This is a high accuracy NTP clock that retrieves the time via your wireless internet. It displays up to the 100th of a second. 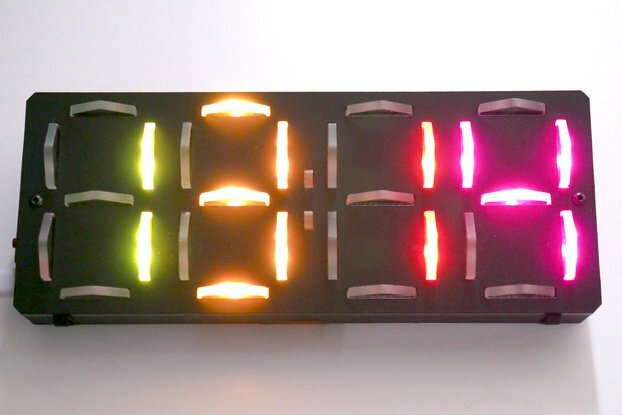 This is a clock hand built and designed to be inexpensive and accurate. It connects to your WiFi and obtains accurate time from internet NTP servers. Full customization for time zones: You can change the offset for Daylight savings or Std (or none at all) and when it starts and stops. Included: 1 Fully Assembled NTP Clock as pictured and 1 6' USB cable to provide power. Customer provides generic USB charger. Also available in White and Blue. I own 2 of these clocks. Dealing with Michel has been a real pleasure. He is prompt and very responsive. Set up was very easy. Time is derived from your local network time. 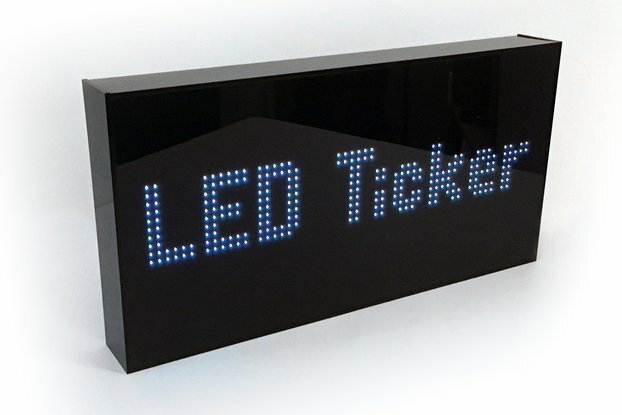 The clock features beautiful LED displays. The resolution is to a 1/100th of a second. They are dimmable and can also be dimmed via a schedule. Programming is via Wi-Fi. Upgrading the firmware is a real breeze requiring no external hardware. Michael provides firmware updates quite often. These address bugs and new features. I highly suggest purchasing this clock. I am very pleased.